At Richardson Moving & Storage, we sell a wide range of packing equipment to the trade and the public. All of the packing equipment we sell is the same packing equipment that our removal and storage crews rely on, day in day out, on a wide range of jobs, so we only sell products we trust. You will find our products of a much better quality, and cheaper than those you can buy online or from self-storage outlets. All of our boxes are double-walled. 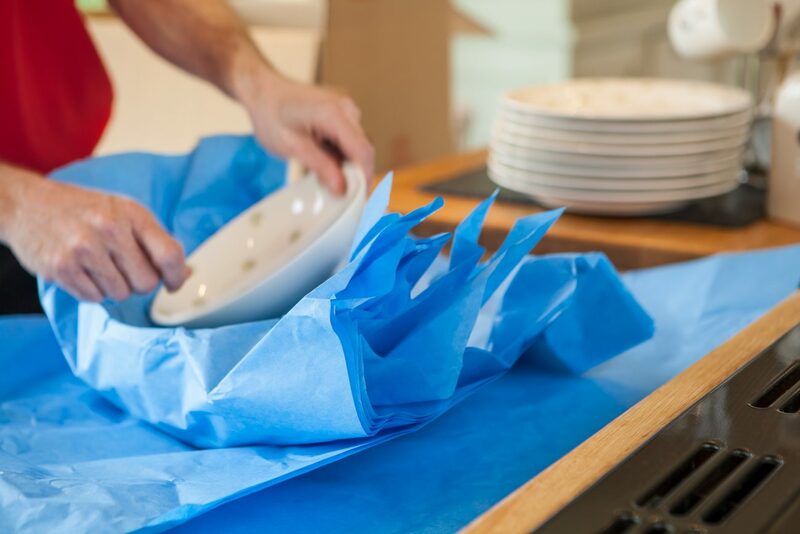 The range of materials available online includes everything you need to move your goods and includes high quality moving boxes, packing tape, packing paper, bubble wrap, mattress covers, hanging garment carriers, Furnisoft bubble laminate as well as deep fill packing materials. The tape we use is vinyl rather than the cheaper polypropylene, and can be torn laterally using the fingers, so no tape guns required. All of our packing materials are environmentally friendly. 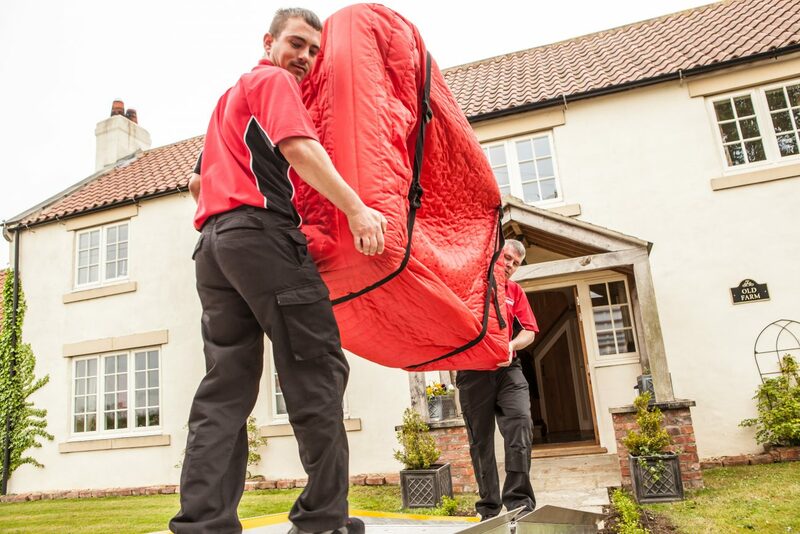 Furthermore, we also stock and supply items to protect your home during a move, including floor protection. As we buy in bulk for our own moves, we are able to bring you packing materials at the very best prices. . Another solution is to get us to move you and ask for all the materials to be included in the price, or even better….GET US TO PACK FOR YOU . To make things easier for you we have suggested below resources to cover an “average” move. As always, if you have any questions – just get in touch and we will be happy to help. 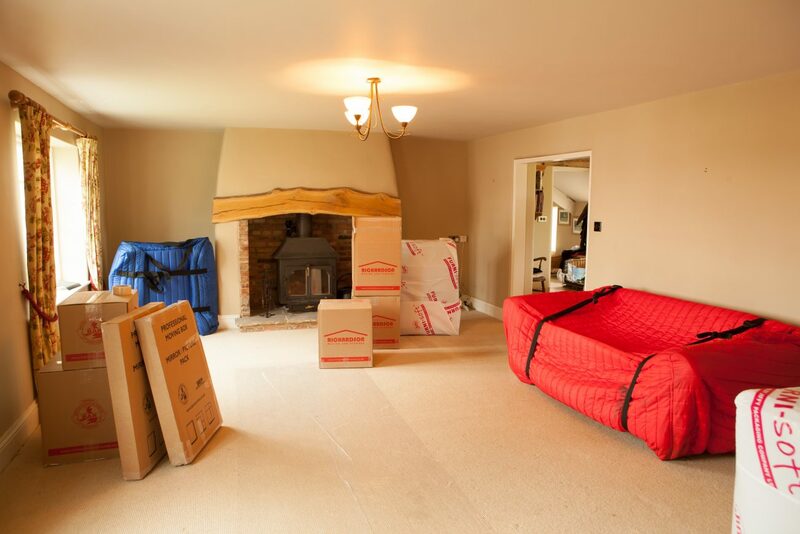 © Richardson (Removal and Storage Contractors) Limited. All rights reserved.